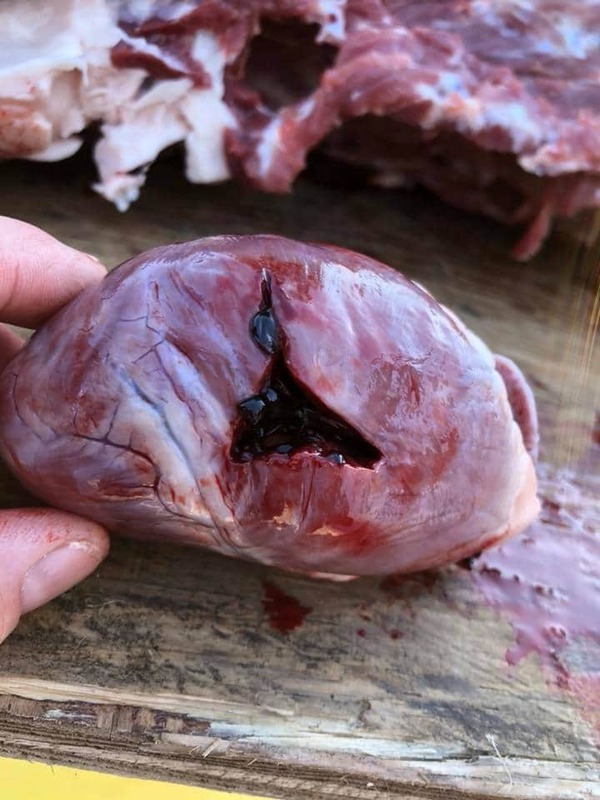 While 'Ethical hunting' will remain an unfriendly issue and a theme of hot verbal dispute for a long time to come, one purveyor of the sport has gotten himself the centre of an online networking storm for posting realistic photos of his kills on Facebook. 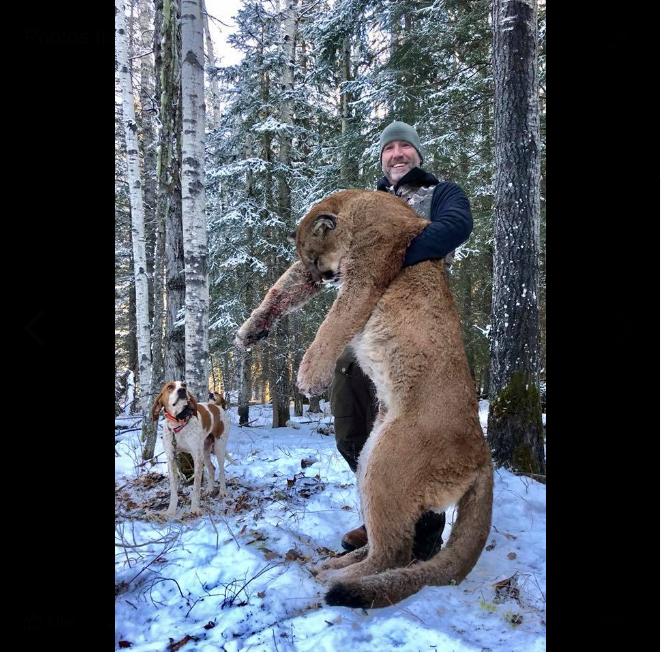 While ‘Ethical hunting’ will remain an unfriendly issue and a theme of hot verbal dispute for a long time to come, one purveyor of the sport has gotten himself the centre of an online networking storm for posting realistic photos of his kills on Facebook. 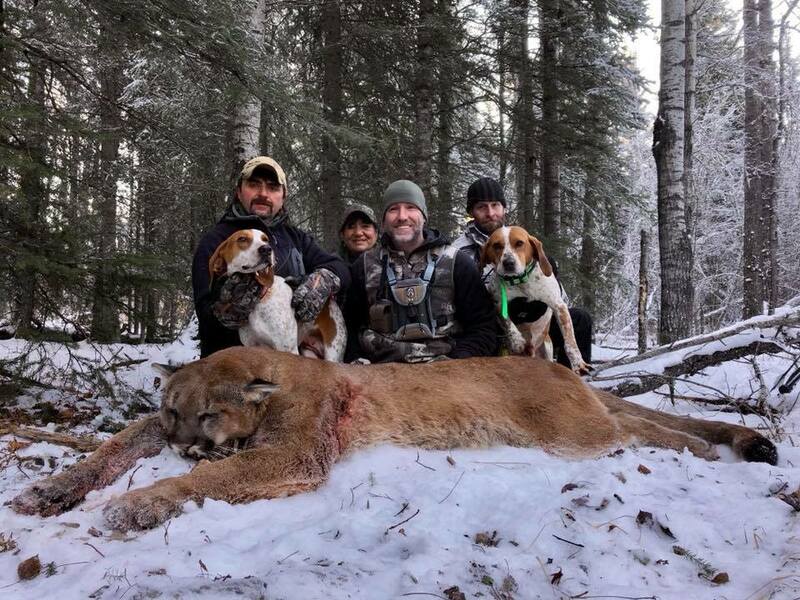 Steve Ecklund, from Alberta, Canada, and his wife Alison, are both surely understood for their affection for hunting. 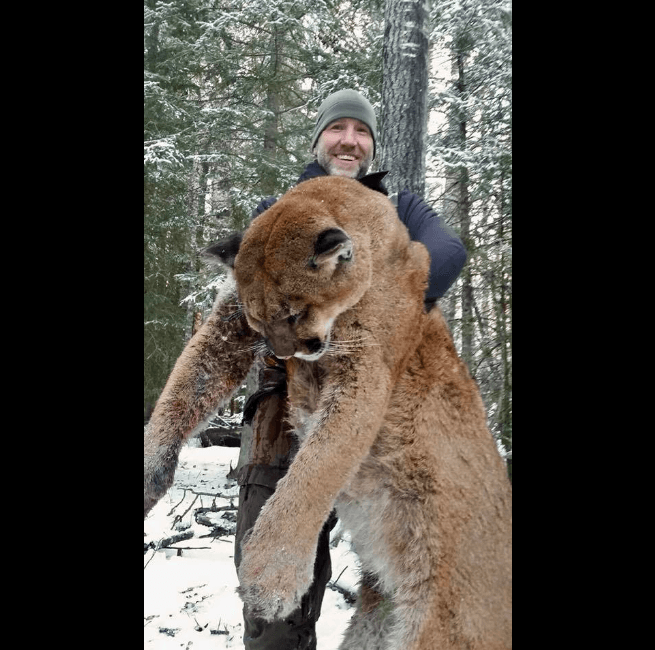 Ecklund, specifically, routinely posts the riches of their chases – frequently including the bodies of creatures, for example, buffalo, mountain lions, wild bears, and smashes. Ecklund is often religiously guarded by an active pro-hunting community on the web, yet he has no such help in the U.K. campaign group Hunt Saboteurs Association has named his activities as ‘ethically inexcusable’. Individuals think this sort of savage act is esteemed adequate. At the point when the experts don’t act it’s no big surprise that individuals bring matters into their own particular hands and ensure chased creatures themselves.